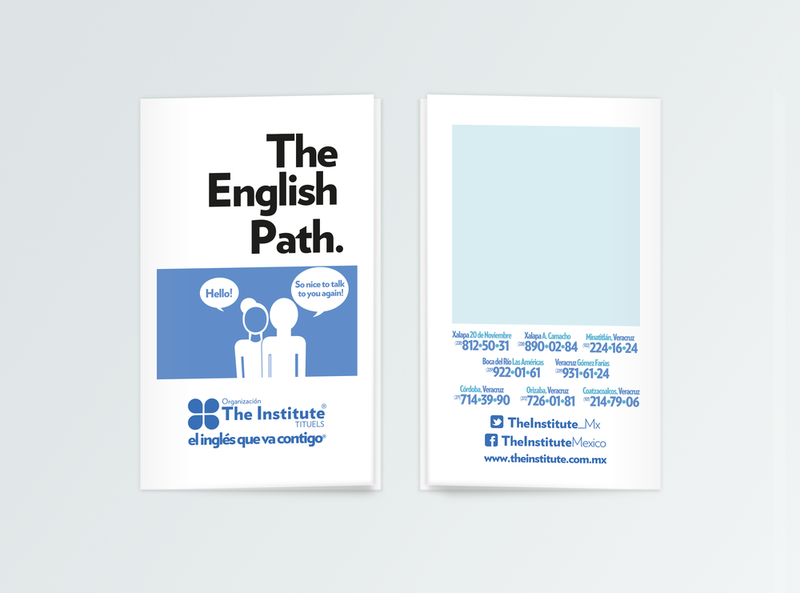 Project: The Institute wanted to re-brand their academic program on a way that the students could identify their goals and achievements as they they go through each course. 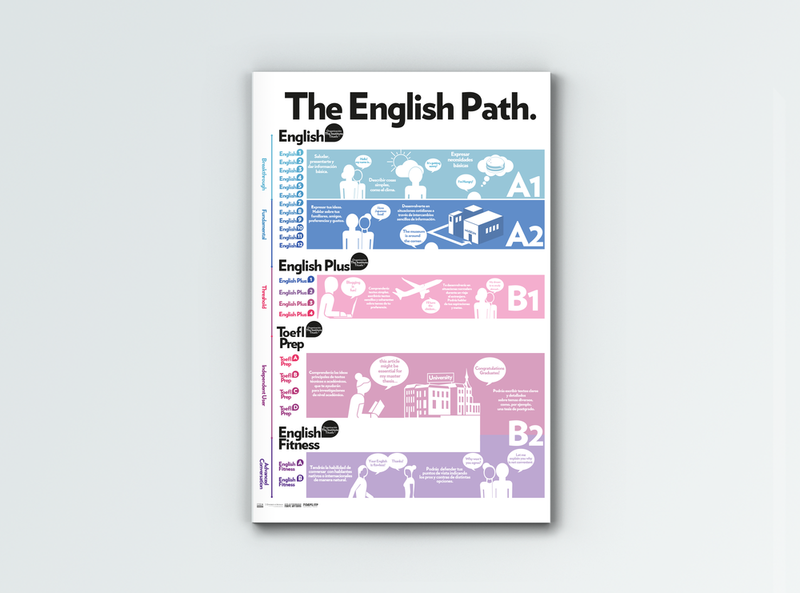 The concept relies on different visual scenarios on how a student interaction can become more and more fulfilling as it continues through this English Path, from a basic level to Proficiency. 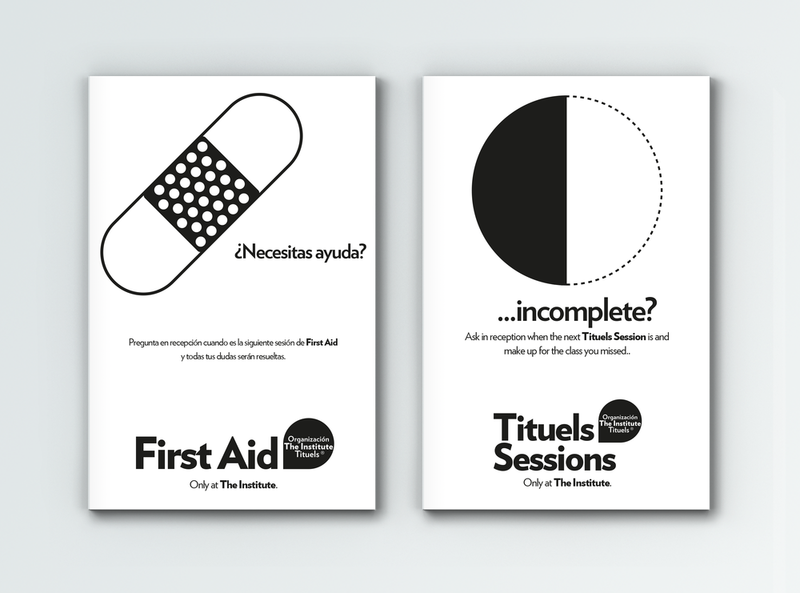 This Design has been inspired on the beautiful Isotypes by Gerd Arntz.